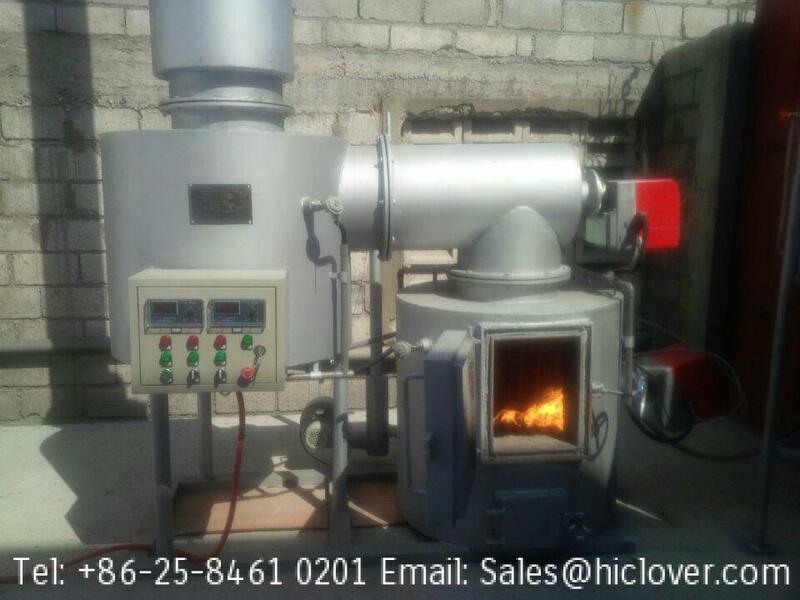 1 Incinerator 30 =KG burn/h and it must have a Scrubber. 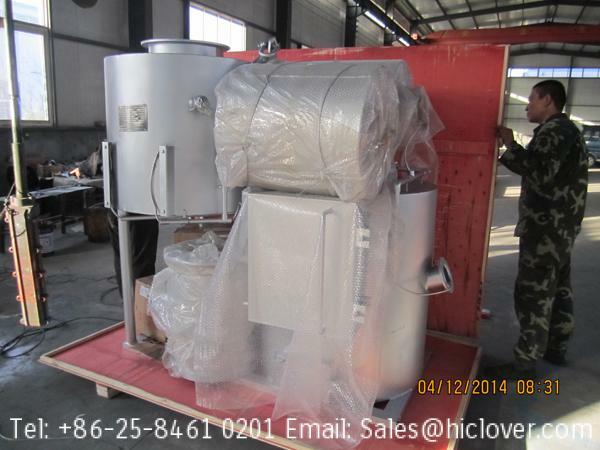 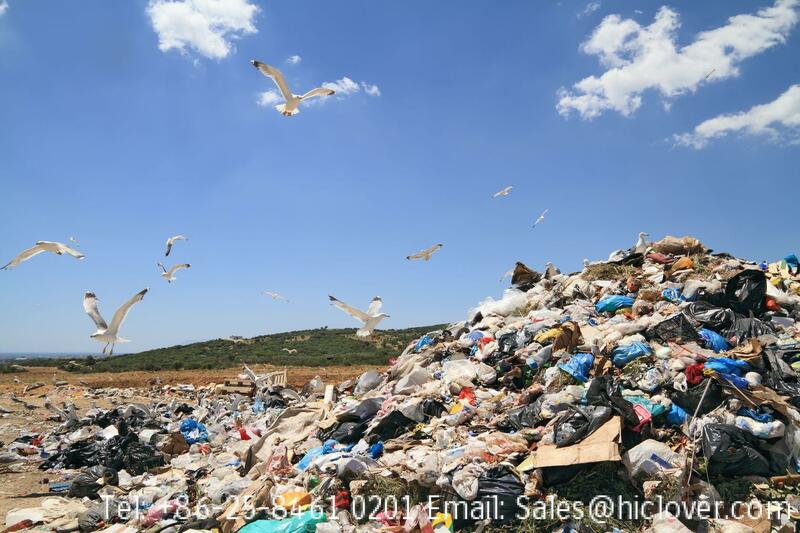 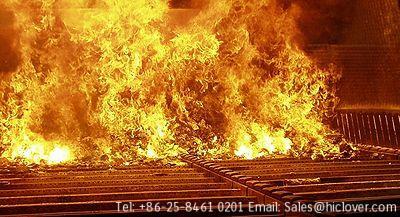 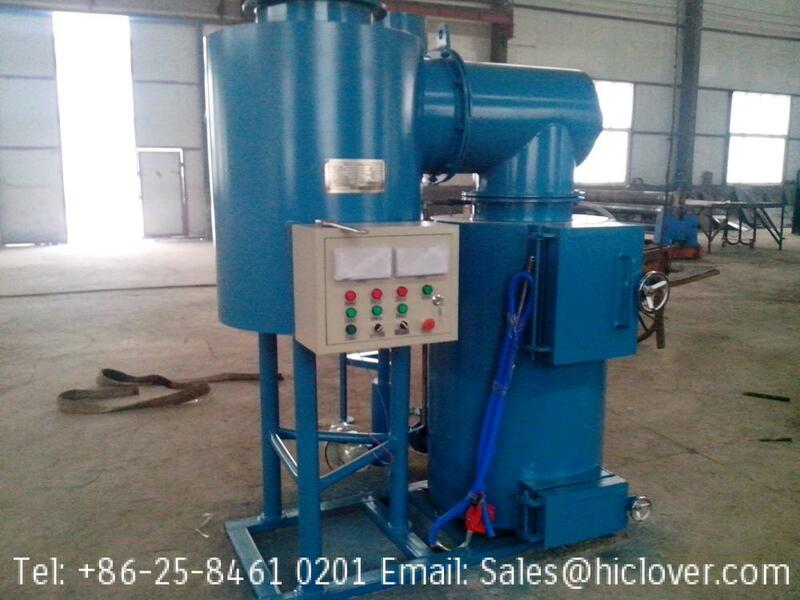 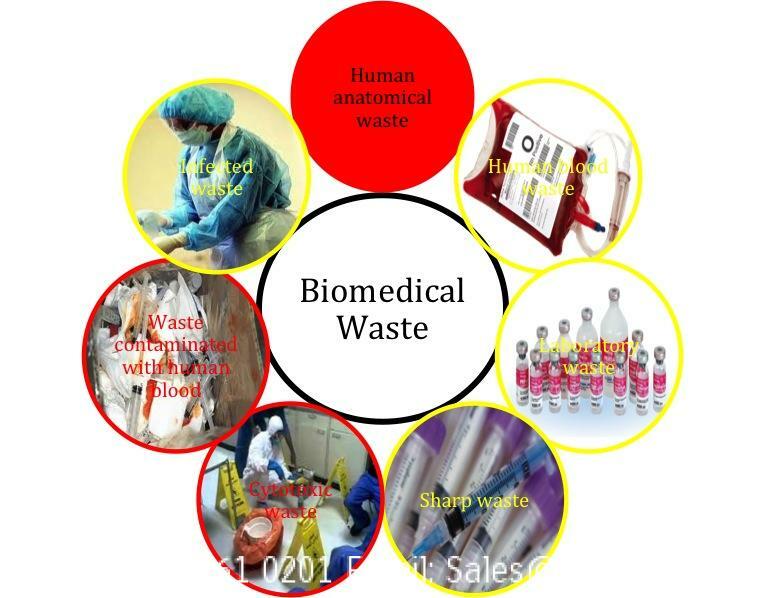 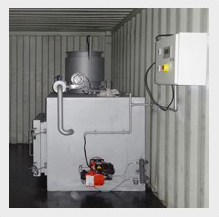 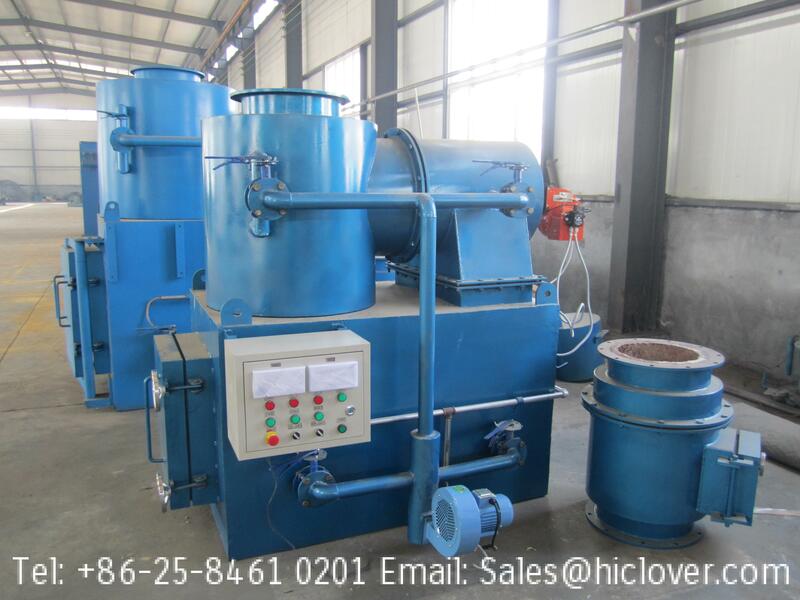 2 Incinerator must have Electrical Plastic Shredder for cutting of glass bottle,surange of Medicine. 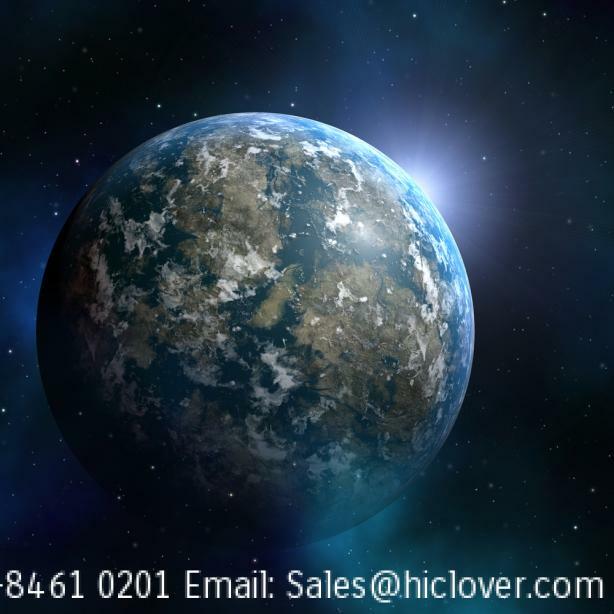 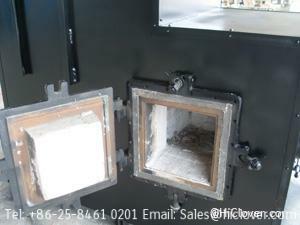 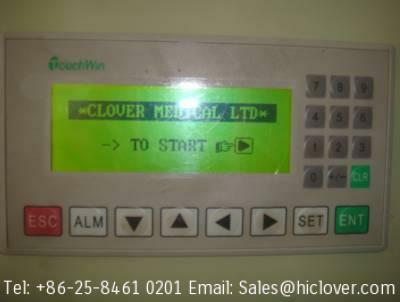 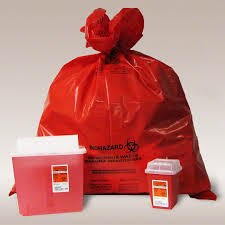 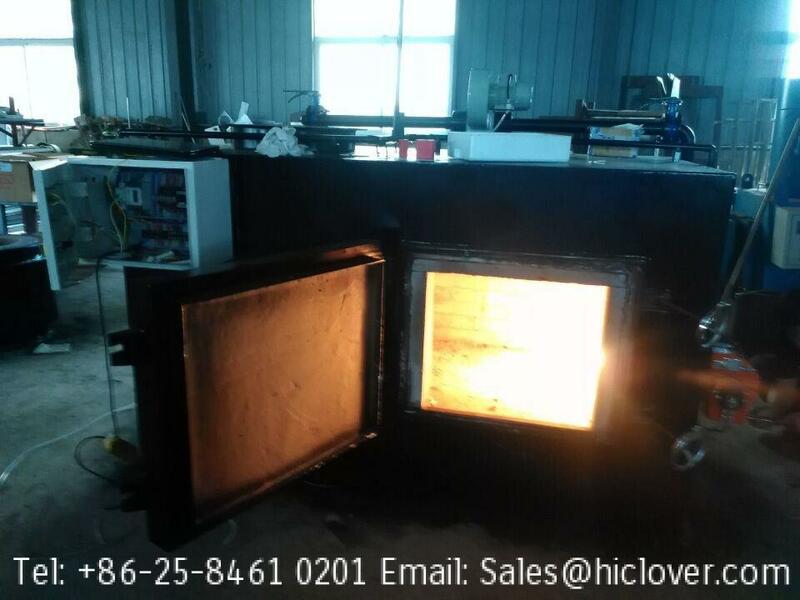 3 Incinerator must have Electrical Auto Clave or Microwave for Dis Infection separately with incinerator. 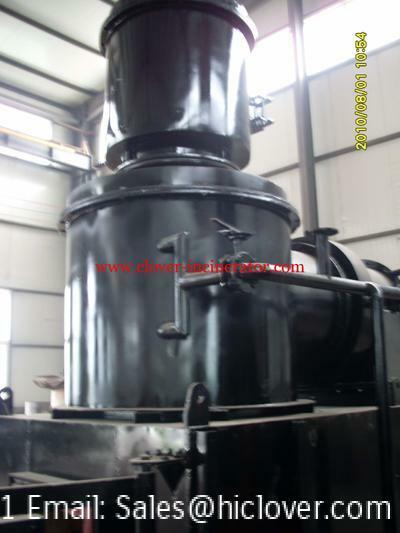 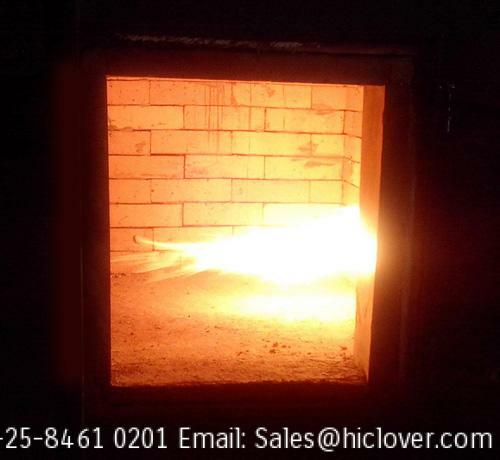 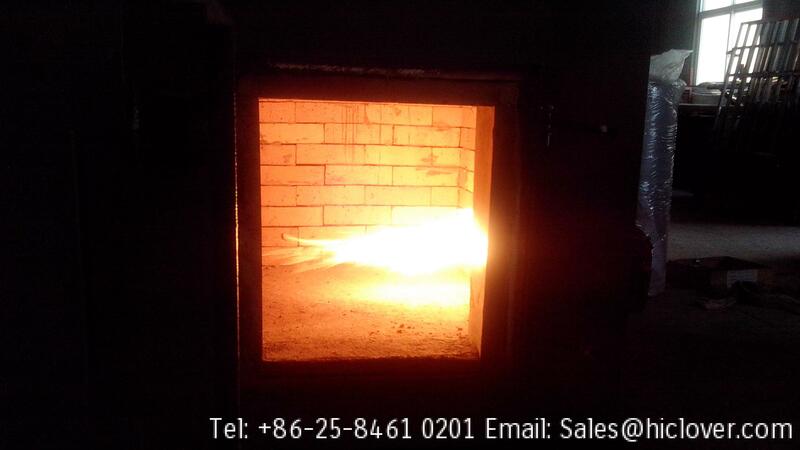 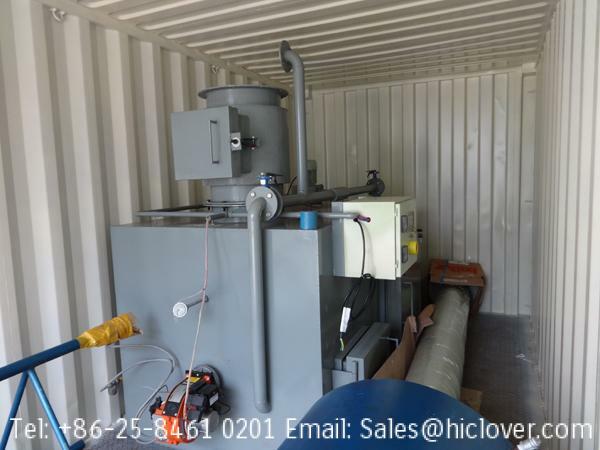 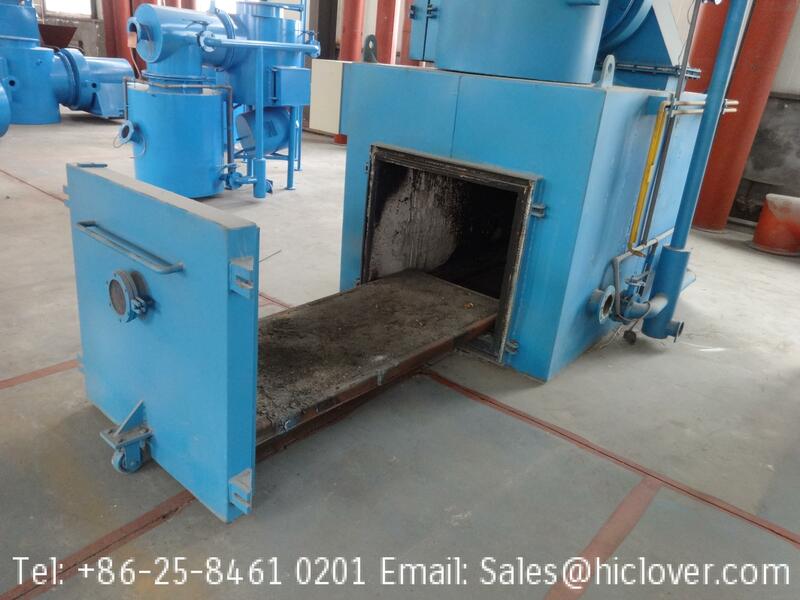 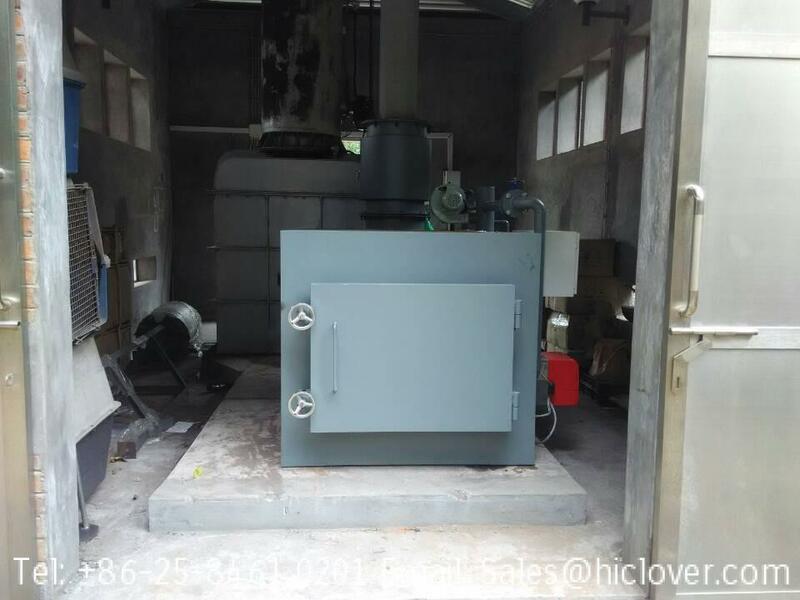 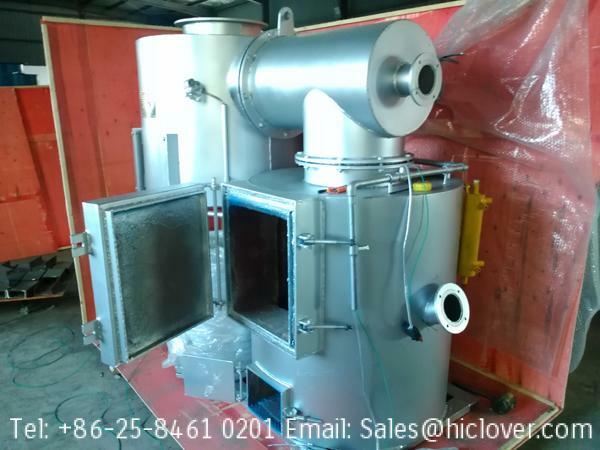 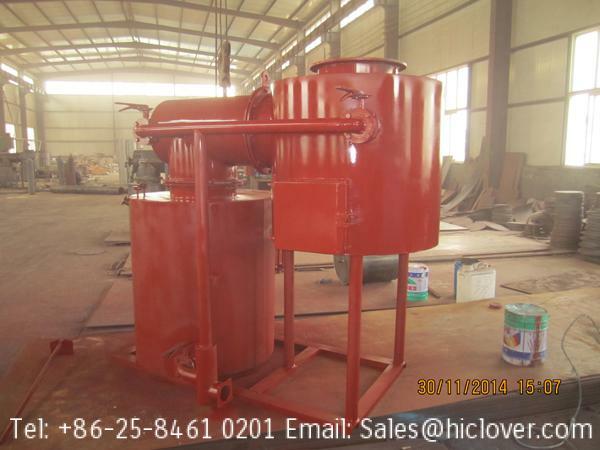 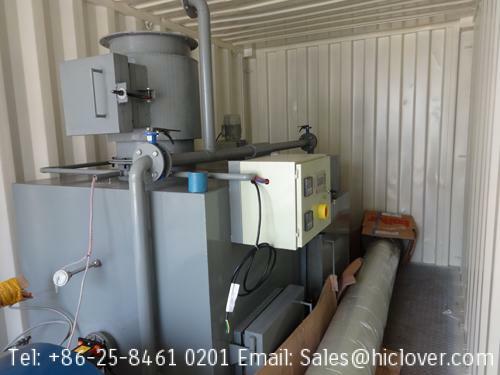 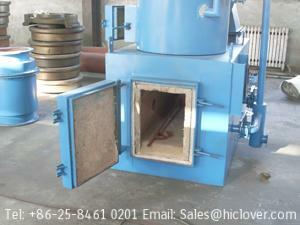 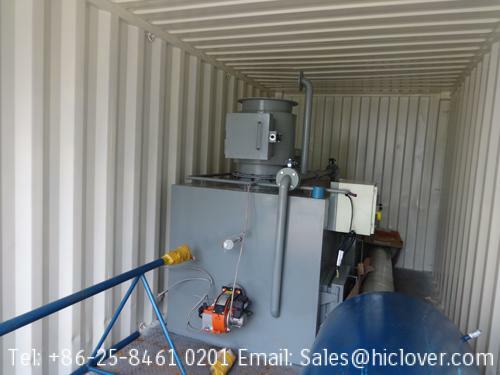 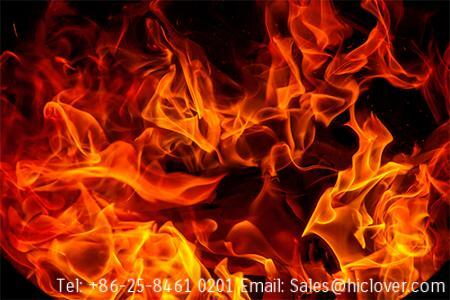 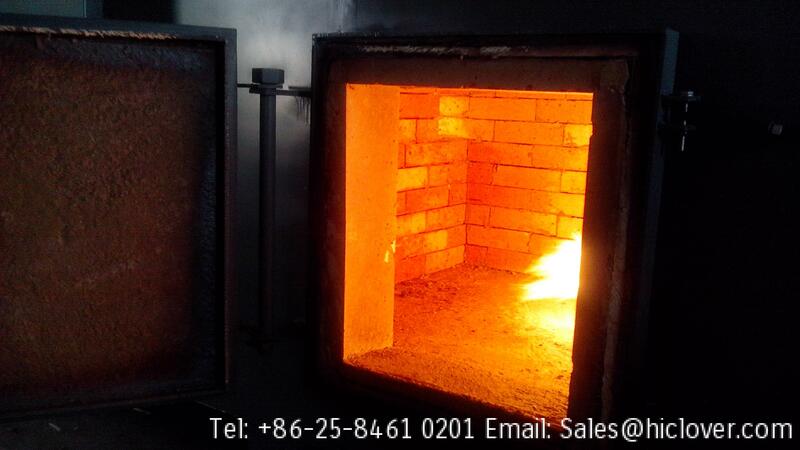 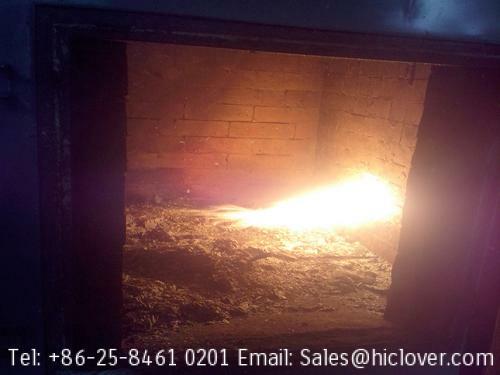 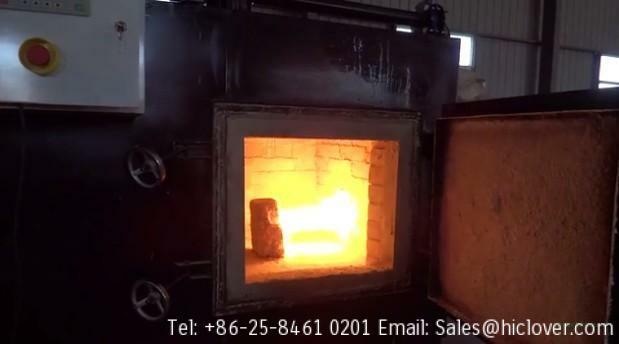 4 Incinerator must have Double Chambers first Chamber must gave 800C temperature and secondary Chamber working 1200C temperature. 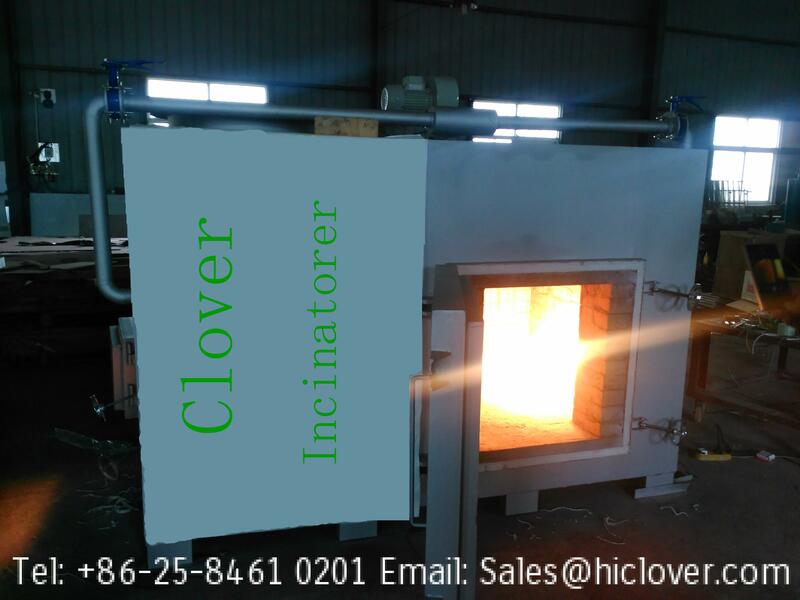 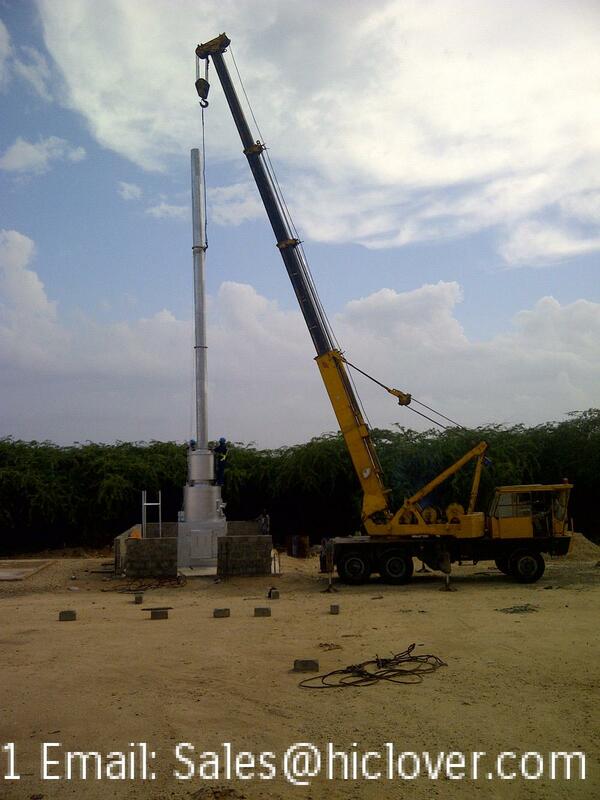 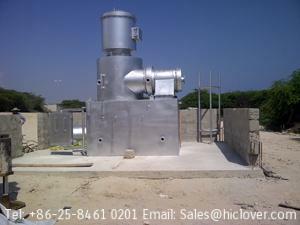 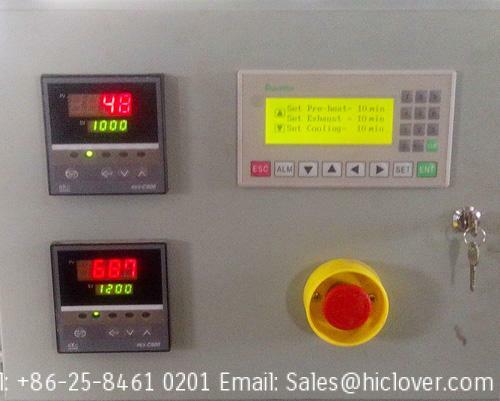 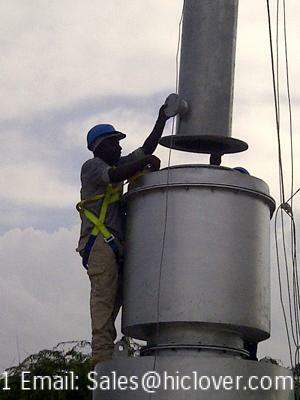 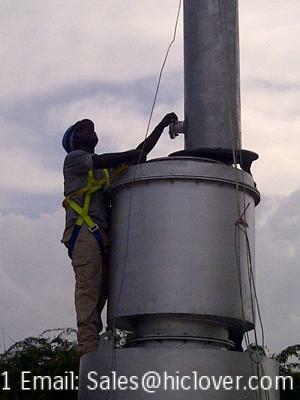 5 Incinerator in out place must have a Parameter to show inner temperature of incinerator. 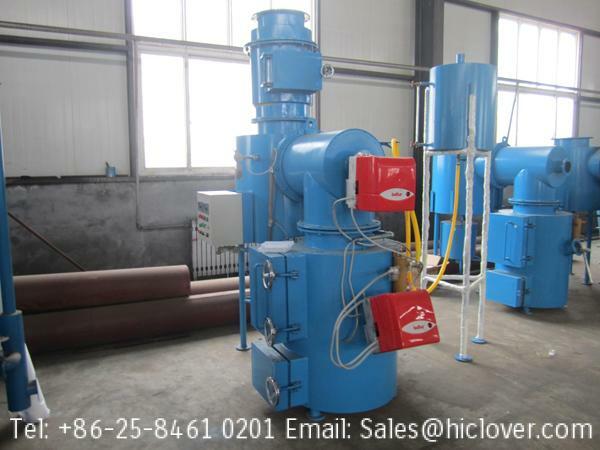 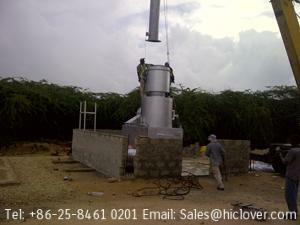 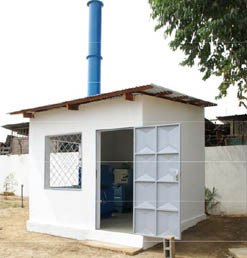 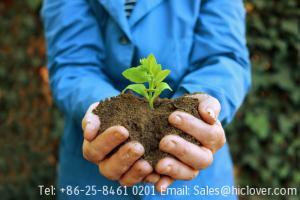 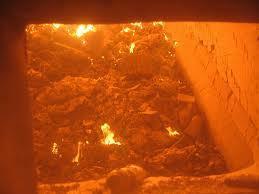 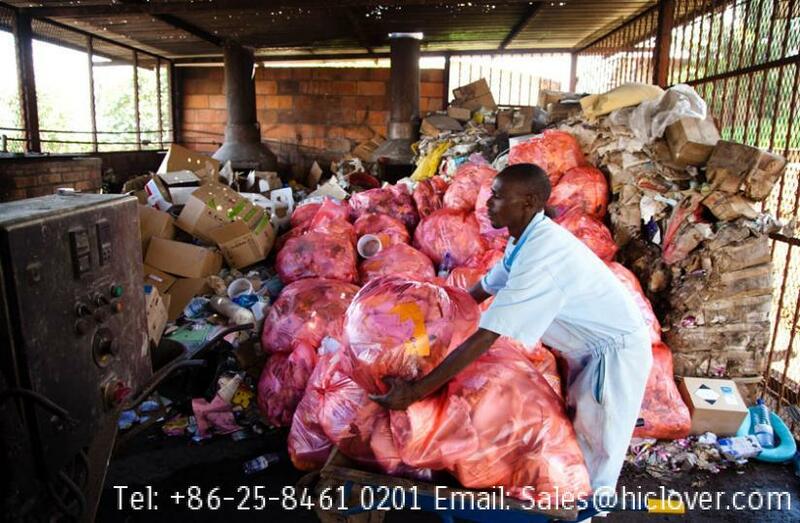 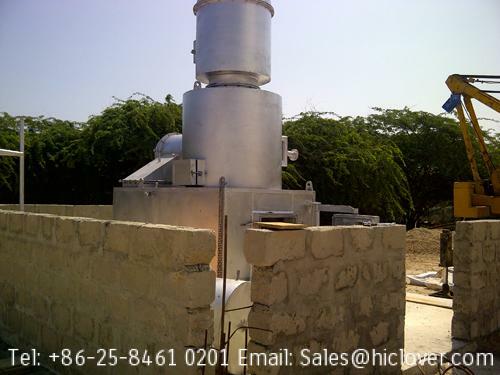 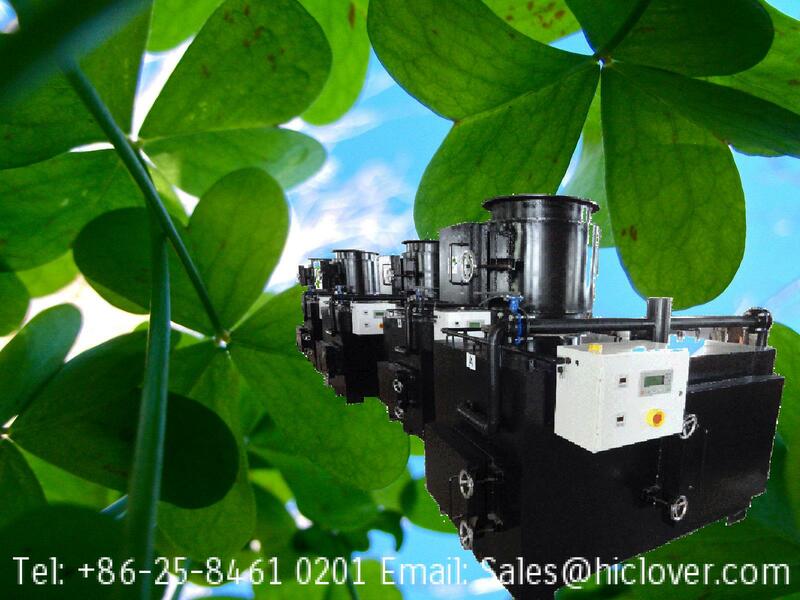 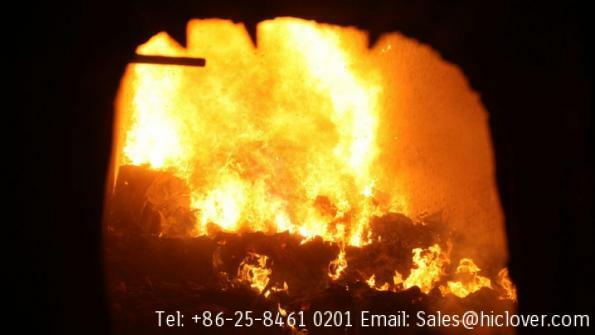 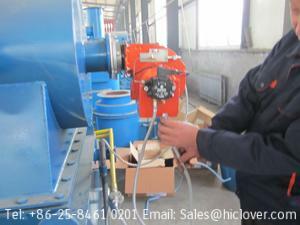 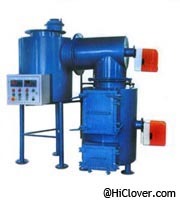 6 Incinerator must work in two systems Electric and fuel describe in which kind of fuel works. 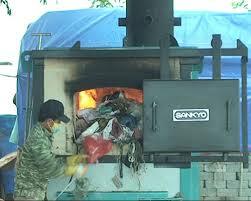 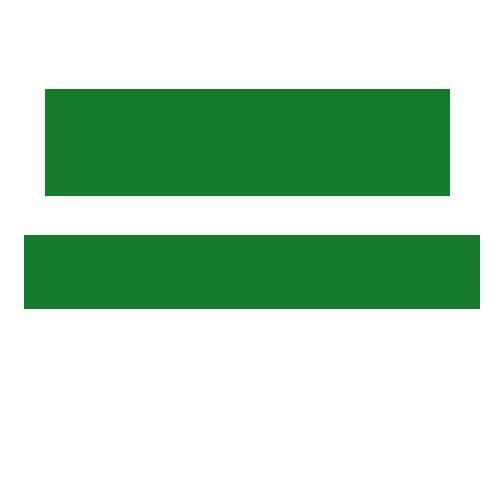 solution to destroy safely inedible and seized animal products. 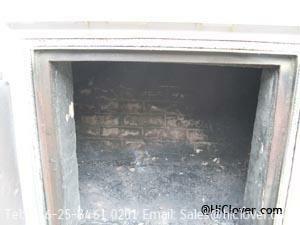 slaughter-points with up to 100 slaughtered pigs per day.